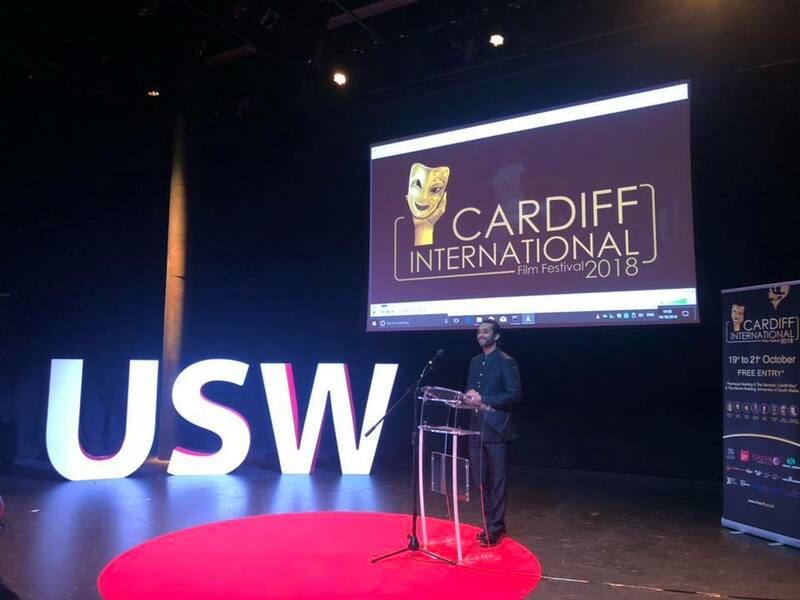 Boogie Man was awarded Best Film at the Cardiff International Film Festival last night! Congratulations to all who helped bring this film to the screen. Andy Morahan at CIFF with founder Rahil Abbas.